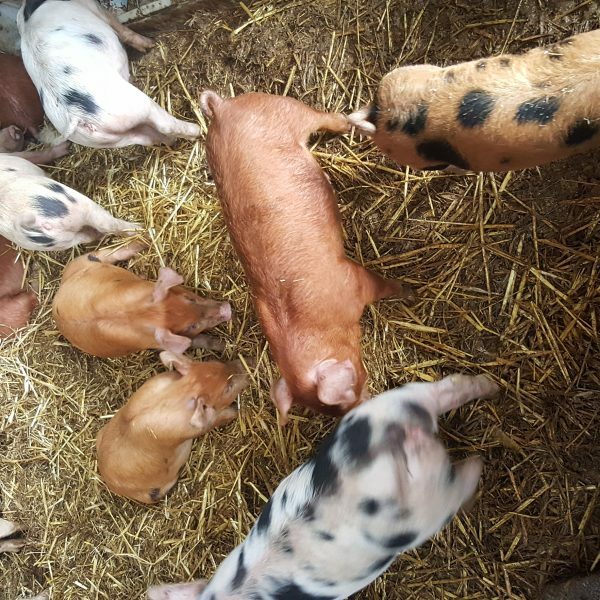 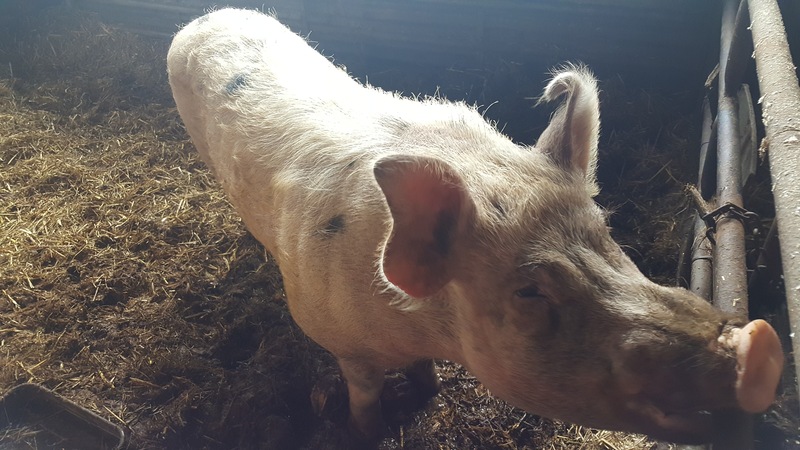 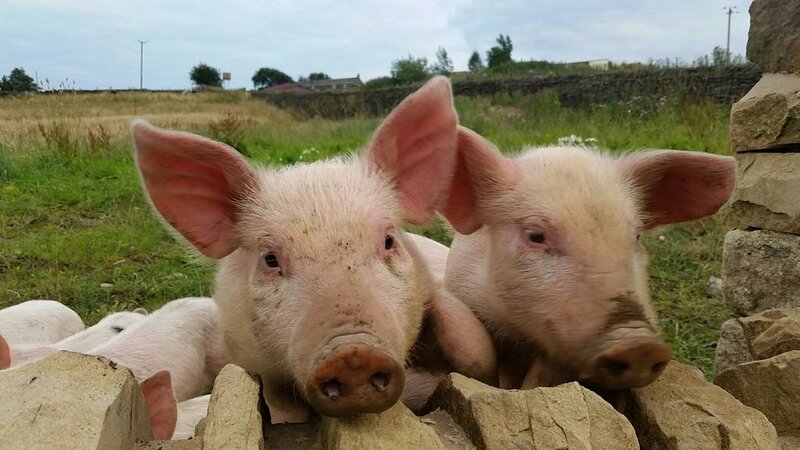 Previous owners, Carl and Sarah sold their breeding sows to neighbouring Cross Height Farms where the family have lived for 30 years. 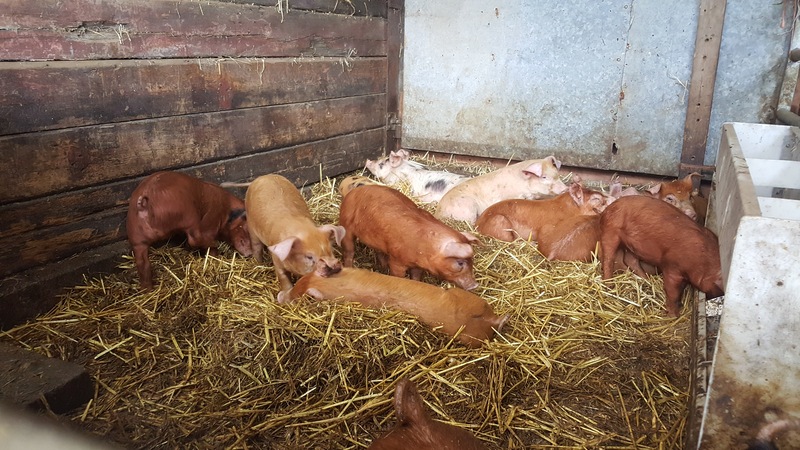 Farmer James who owns Cross Heights Farm has been a farmer all his life and specialises in Pig Breeding and has done for the last 6 years. 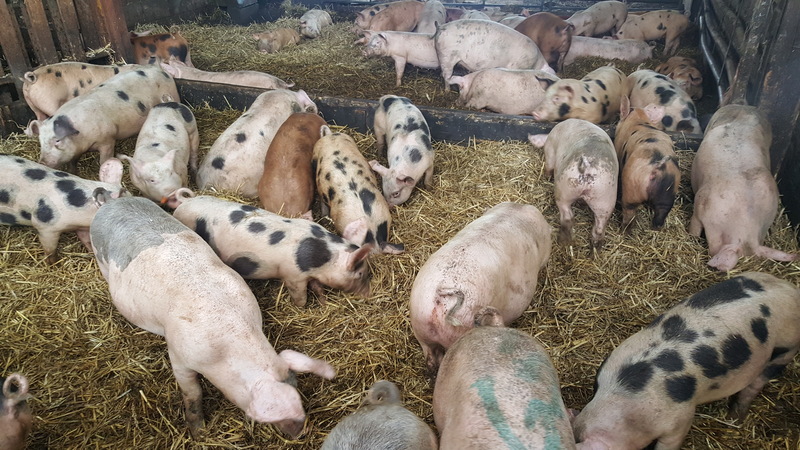 A must for us, is to visit and attend the farm regularly to check the welfare standards of the stock and condition standards. 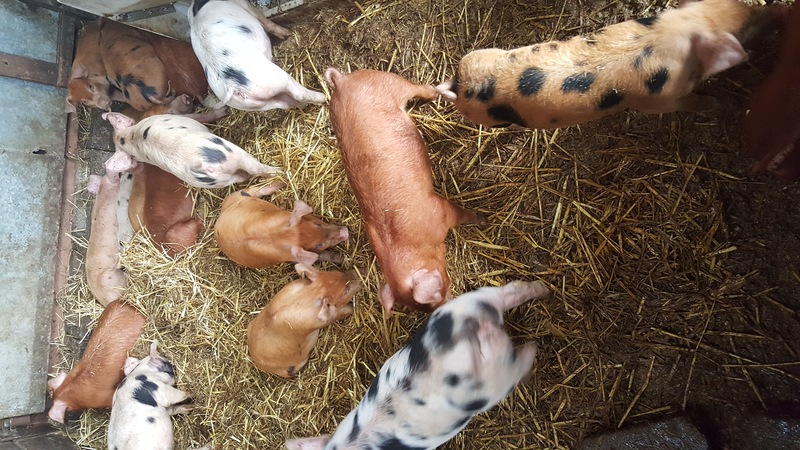 Our first visit was a pleasant visit and we were more than happy with the positive attitude, ethics and approach from James and his farm. 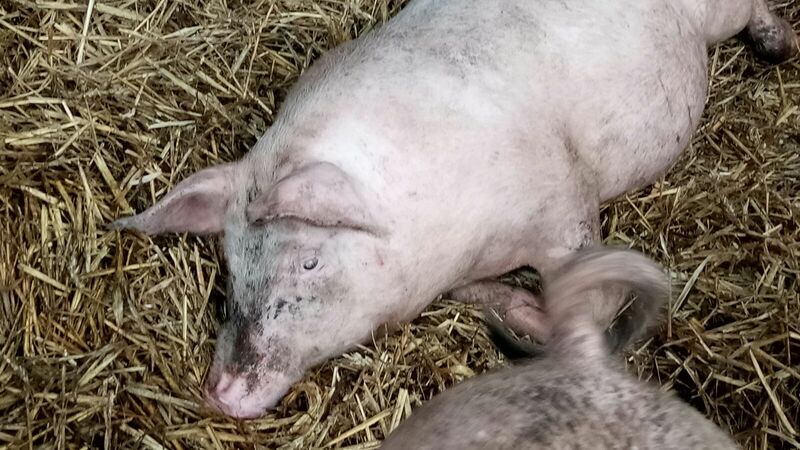 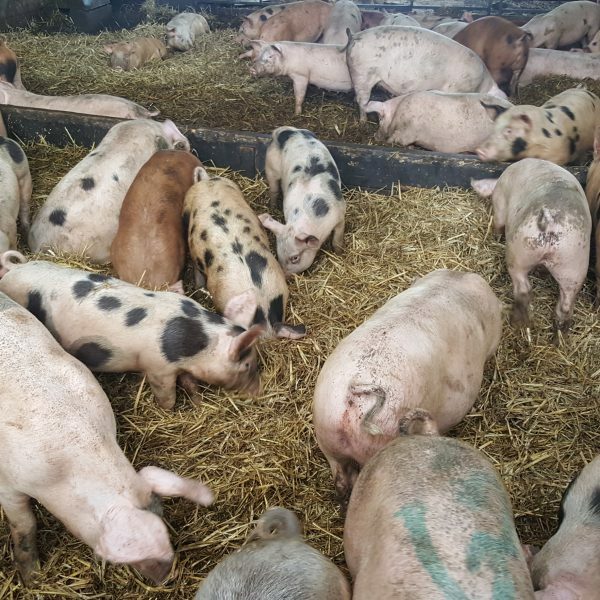 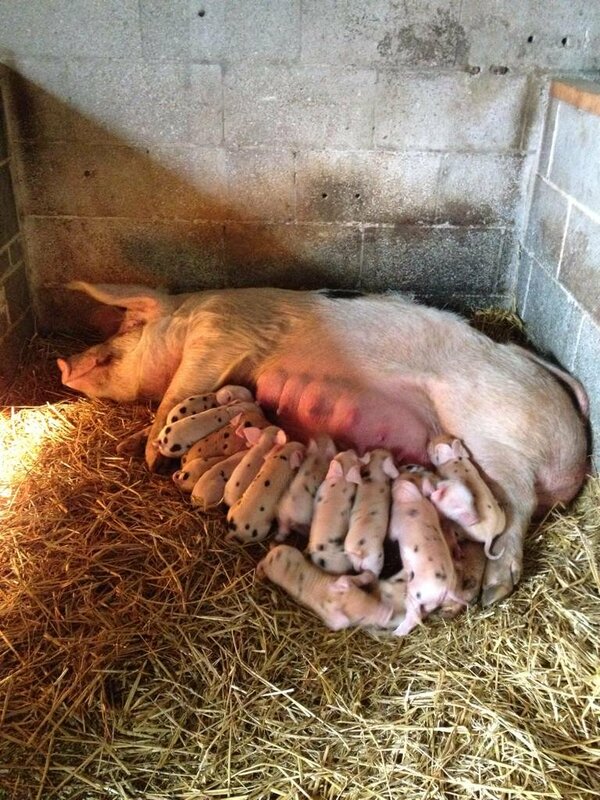 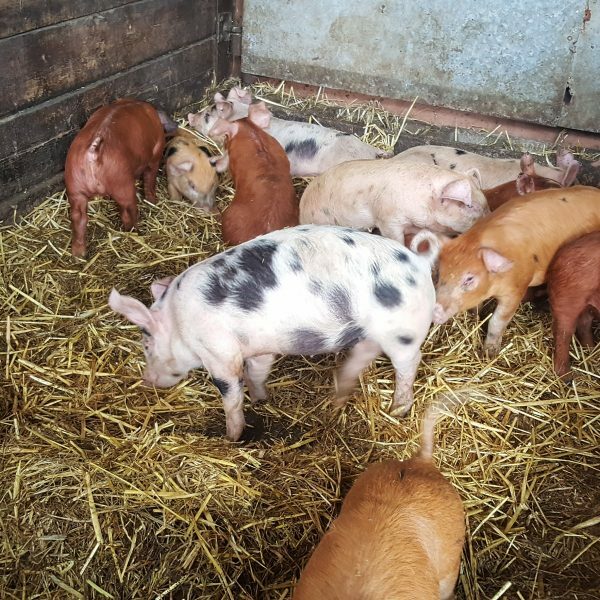 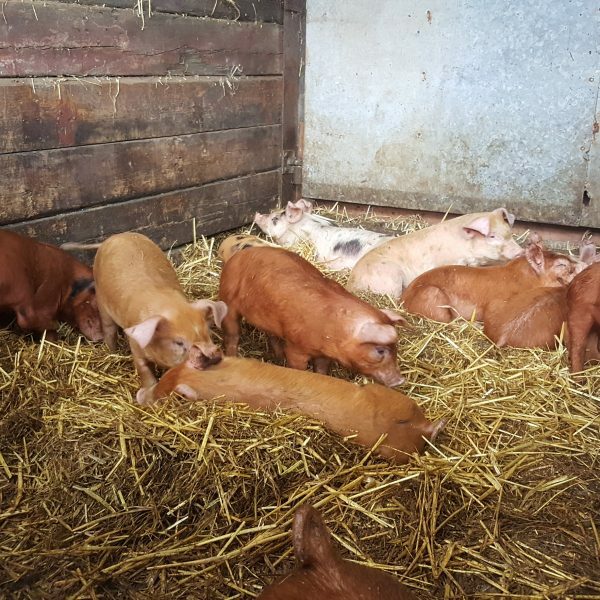 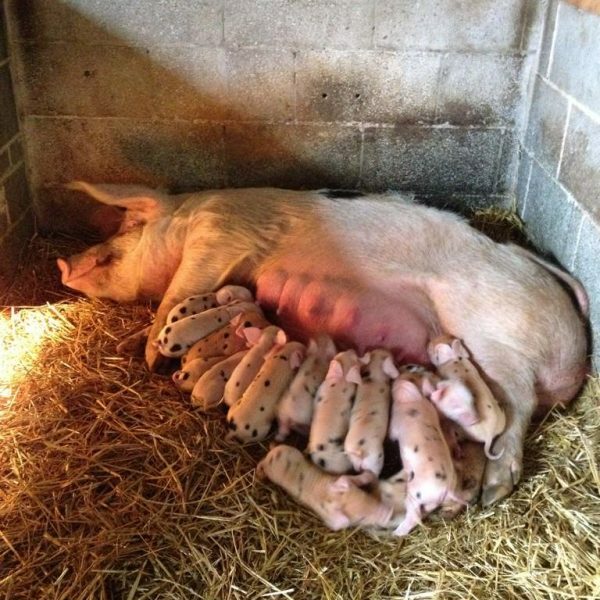 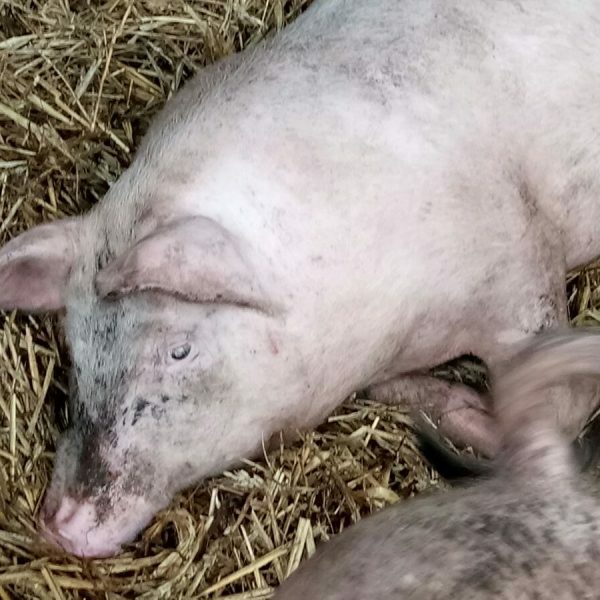 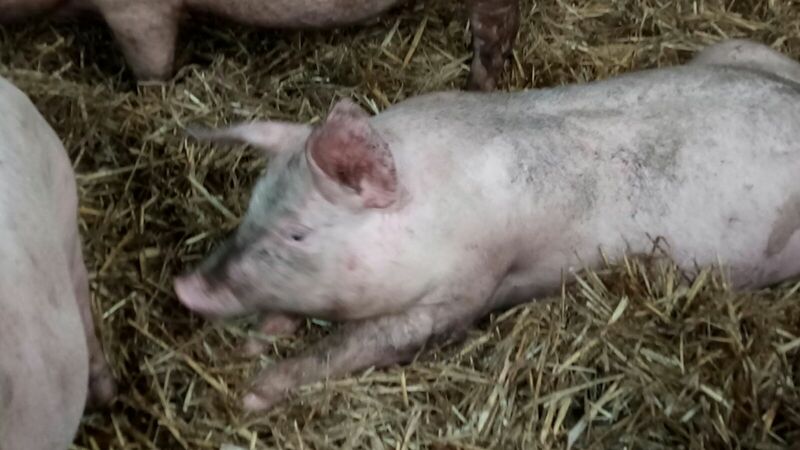 The average litter size is 11 and all pigs are bred and born on the farm. 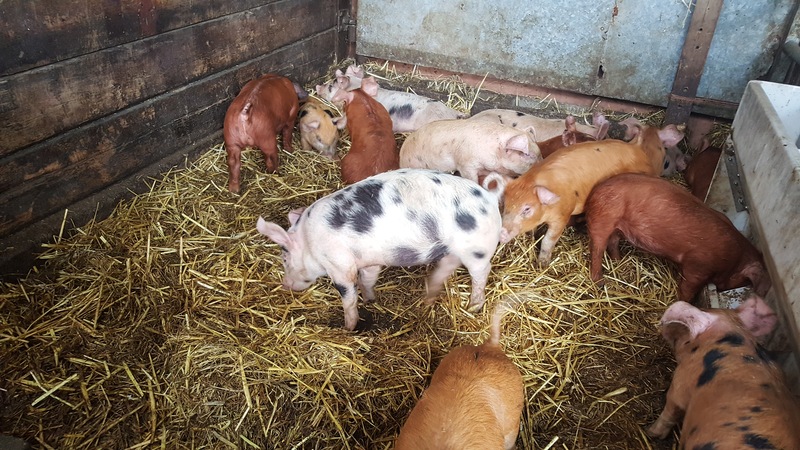 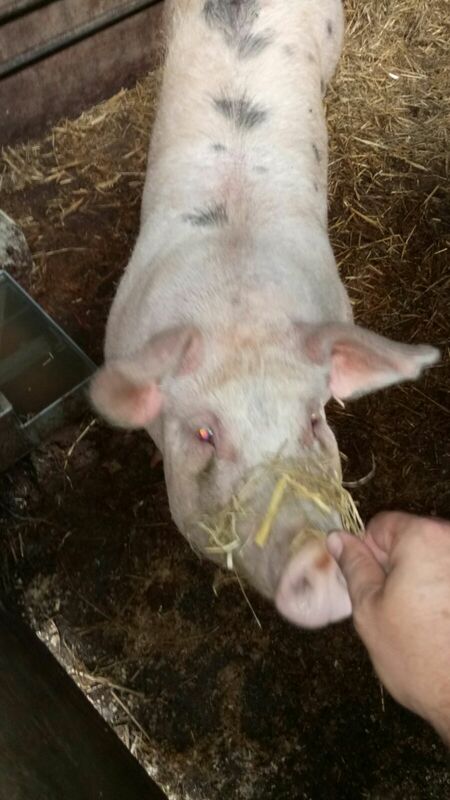 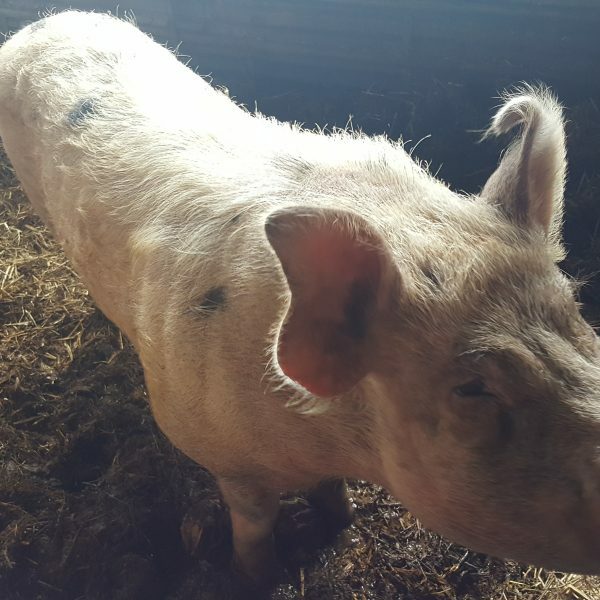 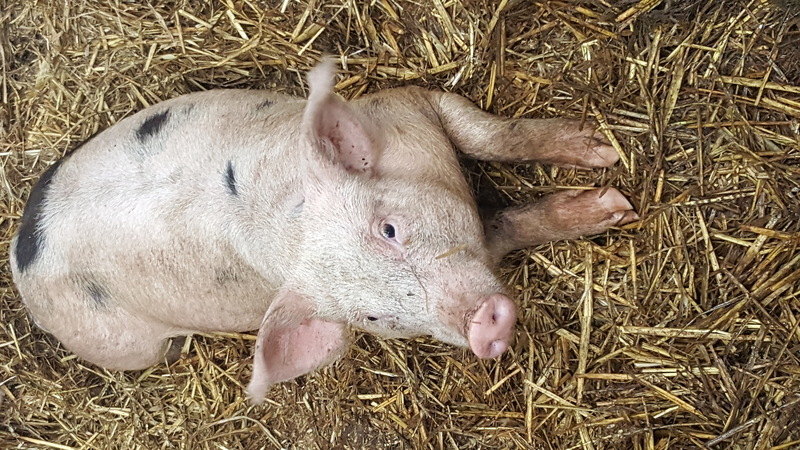 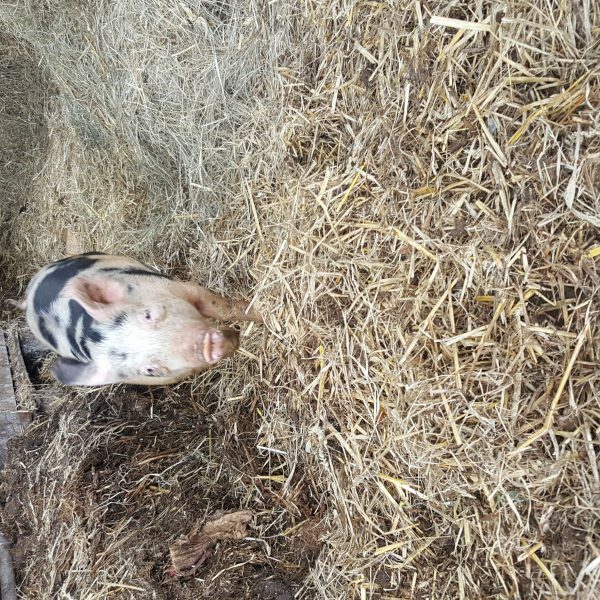 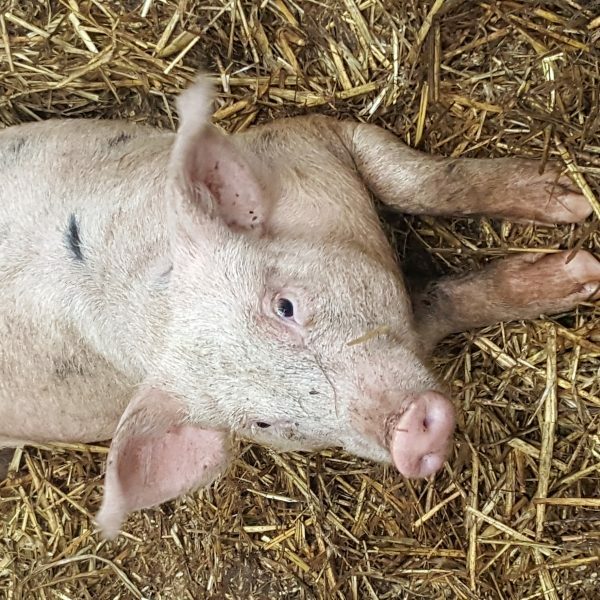 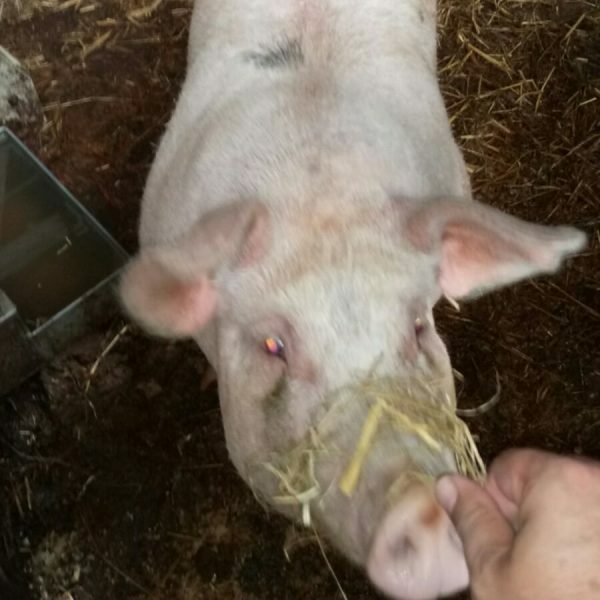 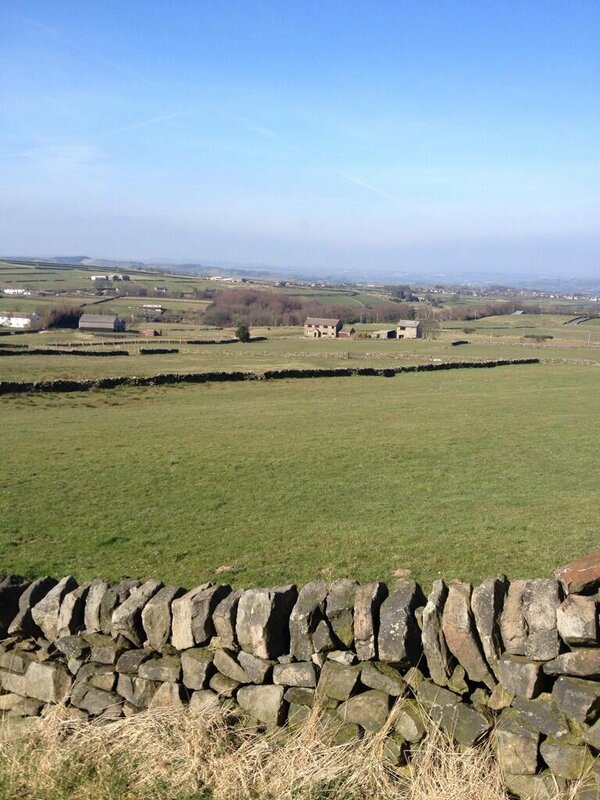 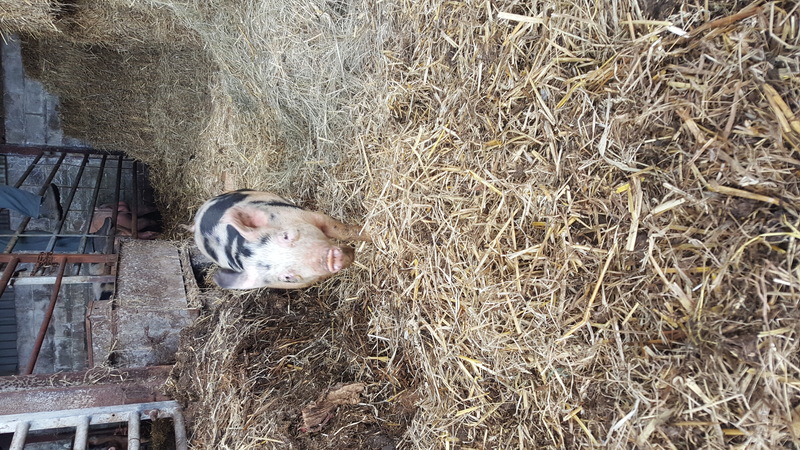 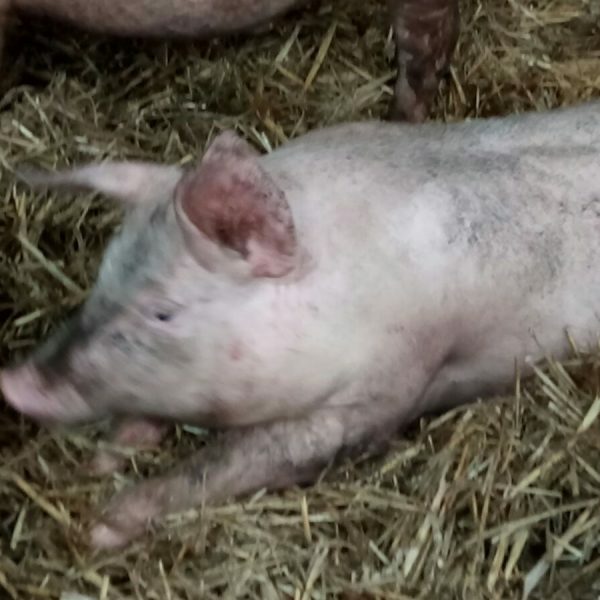 All pigs are born and reared on straw and at times in open fields. 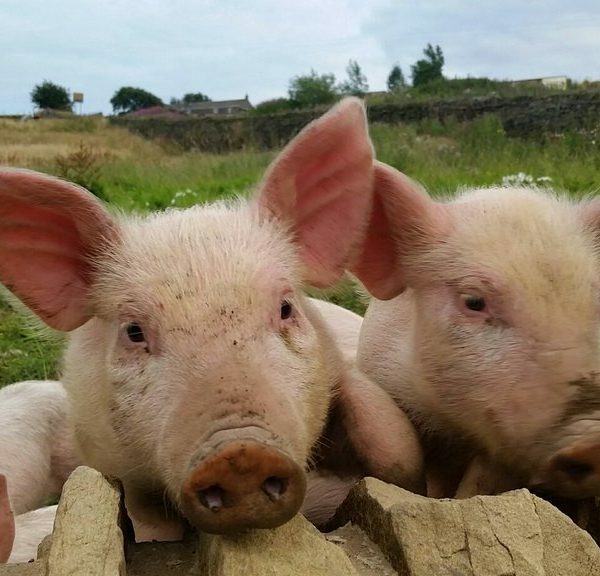 Their diet consists of vegetables, fruit, bread, grass/silage and pig nuts (corn).